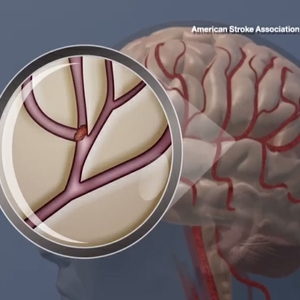 Nationwide, hospitalizations for strokes fell almost 20 percent between 2000 and 2010. 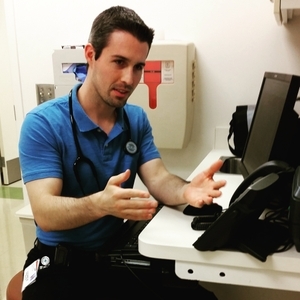 However, there is a sharp increase in hospitalizations among those age 25 to 44. Prevention efforts that address risk factors, such as high blood pressure, may be contributing to the findings for older Americans. 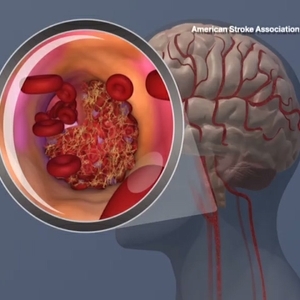 DALLAS, May 11, 2016 — Nationwide, fewer people overall are being hospitalized for ischemic strokes, which are caused by artery blockages, but among young people and African-Americans, stroke hospitalizations are rising, according to new observational research in Journal of the American Heart Association, the Open Access Journal of the American Heart Association/American Stroke Association. 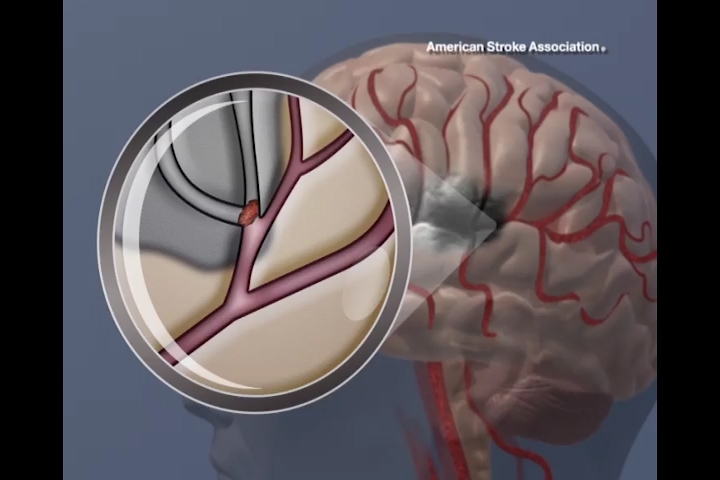 Between 2000 and 2010, the number of adults admitted to US hospitals with ischemic stroke fell 18.4 percent, according to researchers who analyzed a national database which collects information on about 8 million hospital stays each year. 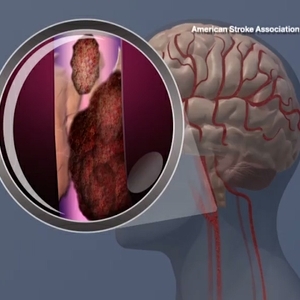 Ischemic strokes are the most common type of stroke. “Overall, the hospitalization rate is down, with the greatest drop in people aged 65 and older. We can’t say from this study design what factors have led to this decline, but it may be that preventive efforts, such as better blood pressure and blood sugar control, are having the effect that we want in this age group,” said Lucas Ramirez, M.D., neurology resident at the Keck School of Medicine at the University of Southern California in Los Angeles. However, while the hospitalization rates fell 28 percent in people aged 65-84 and 22.1 percent in those 85 and older, there was an increase in younger adults – up 43.8 percent in people aged 25 to 44 and up 4.7 percent in those aged 45-64. Age-adjusted hospitalizations for ischemic stroke declined in both whites (down 12.4 percent) and Hispanics (down 21.7 percent) between 2000 and 2010, but they increased 13.7 percent in African Americans. 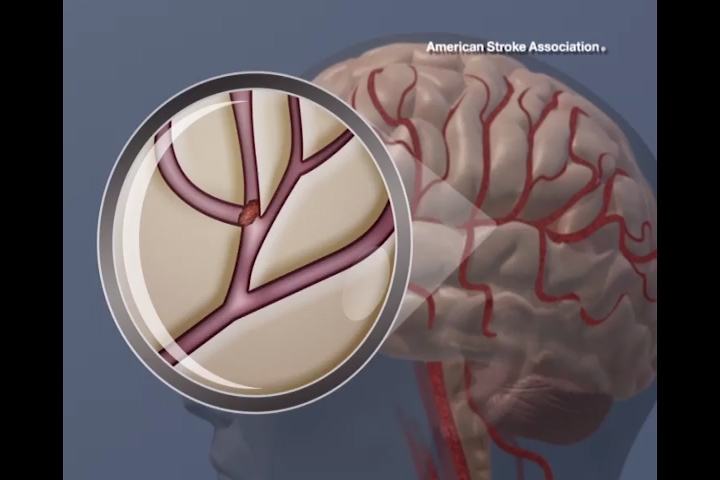 “African Americans already had the highest rate of stroke hospitalizations and it has unfortunately increased. 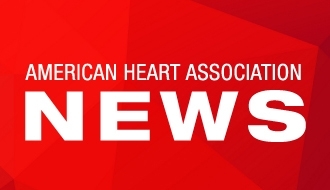 This reinforces that we need to make sure that our efforts for stroke prevention and education reach all groups,” Ramirez said. 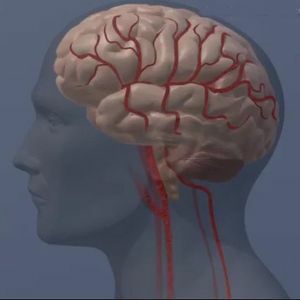 As expected, based on previous studies the 2000 to 2010 data showed that women have lower age-adjusted rates of stroke hospitalization and experienced a steeper decline during the decade (down 22.1 percent) than men (down 17.8 percent). Co-authors are May A. Kim-Tenser, M.D. ; Nerses Sanossian, M.D. ; Steven Cen, Ph.D.; Ge Wen, M.S. ; Shuhan He, M.D. ; William J. Mack, M.D. and Amytis Towfighi, M.D. The Roxanna Todd Hodges Foundation supported the study. After May 11, view the manuscript online. 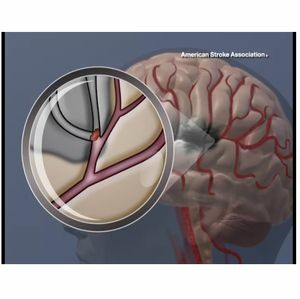 American Stroke Association – comprehensive information about preventing and treating strokes. A blood clot forming in the carotid artery. 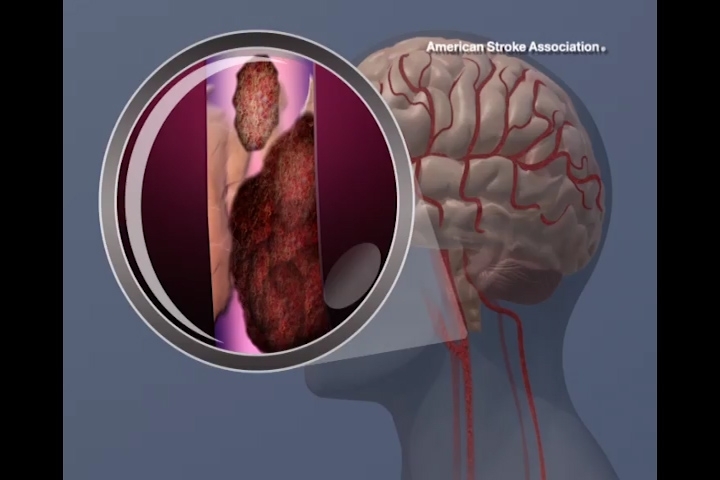 A blood clot in the brain. 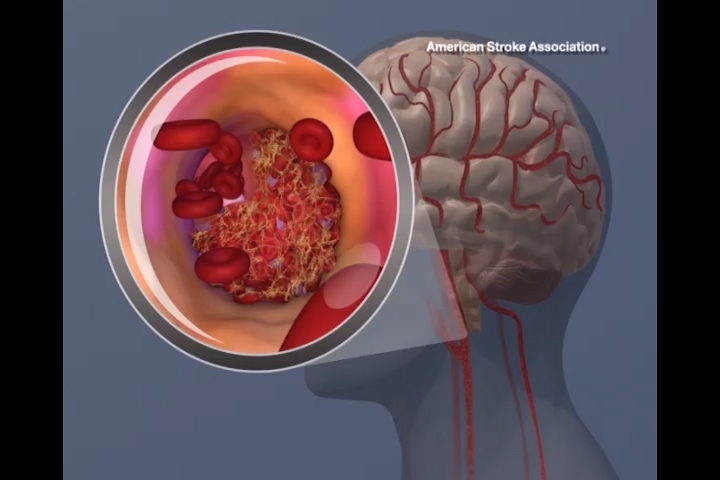 Illustration showing a blood flow block in the brain during an ischemic stroke. A blood clot breaking off in the carotid artery. 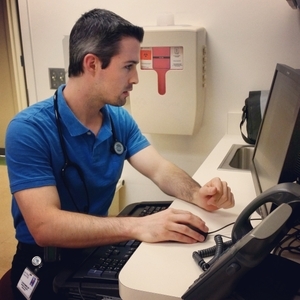 Lucas Ramirez, M.D., neurology resident at the Keck School of Medicine at the University of Southern California in Los Angeles.